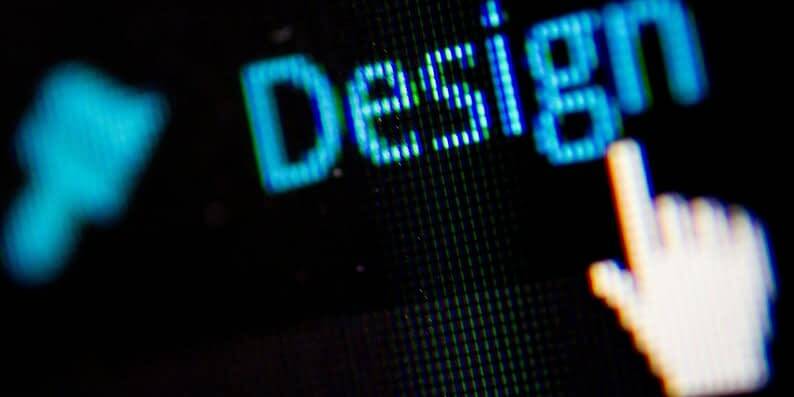 For many years, the WordPress Customizer was rather lackluster in terms of functionality. However, the WordPress 4.5 update has transformed the feature into a powerful front end editor that can be used to quickly kickstart WordPress projects from scratch. With the new WordPress Customizer, you can drastically change the appearance and functionality of your WordPress website from one, manageable interface. 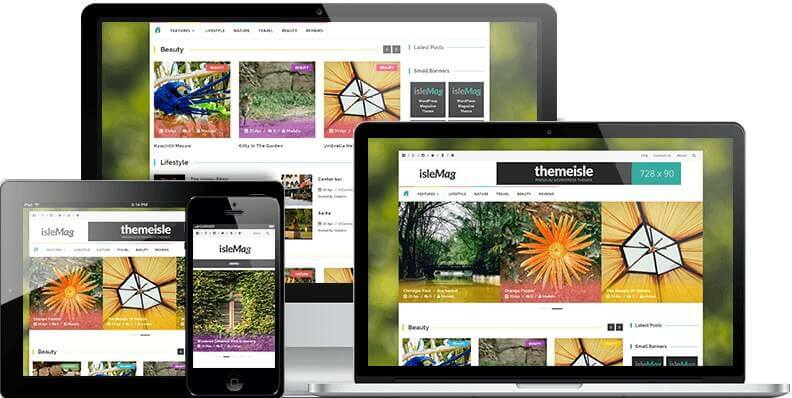 That includes making changes to page elements including your site title, background image, and menus. 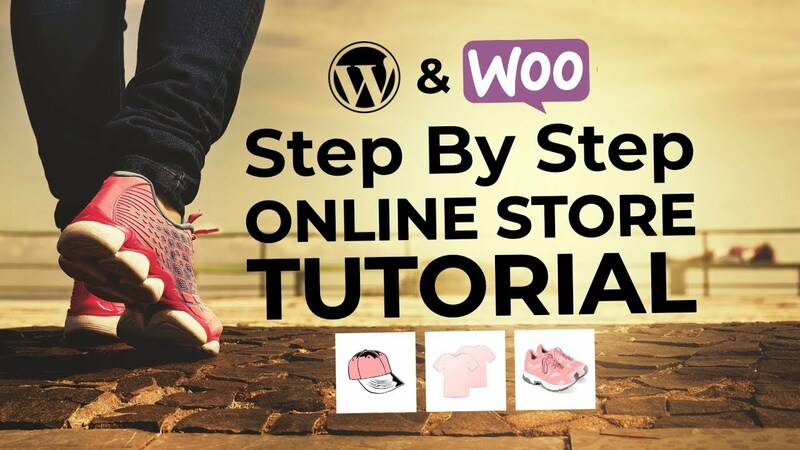 Now that you have accessed your WordPress Customizer page, let’s take a look at how to use the WordPress Customizer to quickly launch or modify a website. 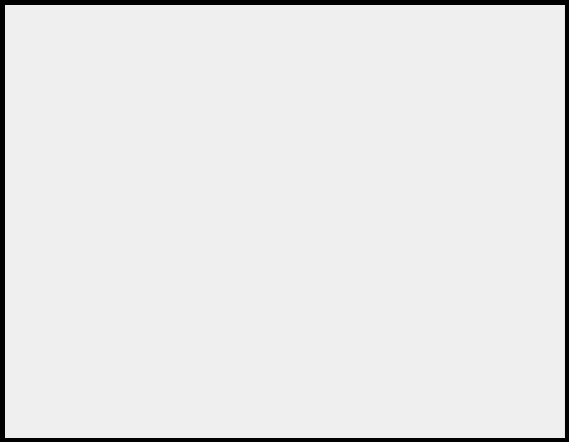 Just one more thing before we get cracking – note that the Customizer’s functionality relies largely on how much effort the active theme’s developers have put into utilizing it. For the sake of this tutorial, we will be using our own IsleMag theme, which makes excellent use of the Customizer. 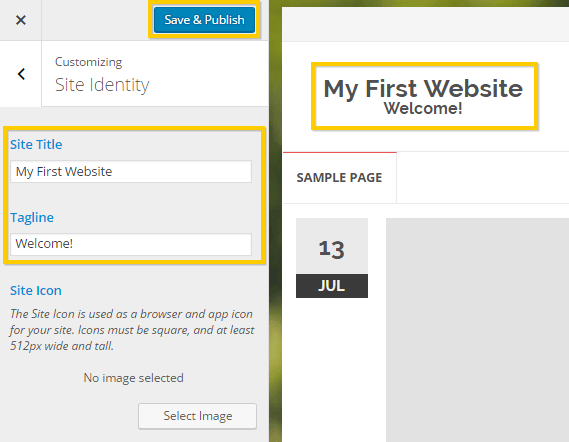 First up, we have site identity, which gives you control over the name and tagline of your WordPress website. Navigate to Site Identity to get started. 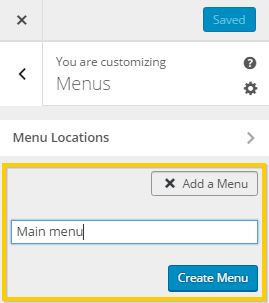 The WordPress Customizer also enables you to configure your website’s menus. 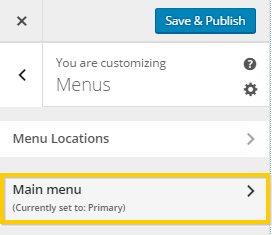 To get started, click on Menus on the WordPress Customizer menu. 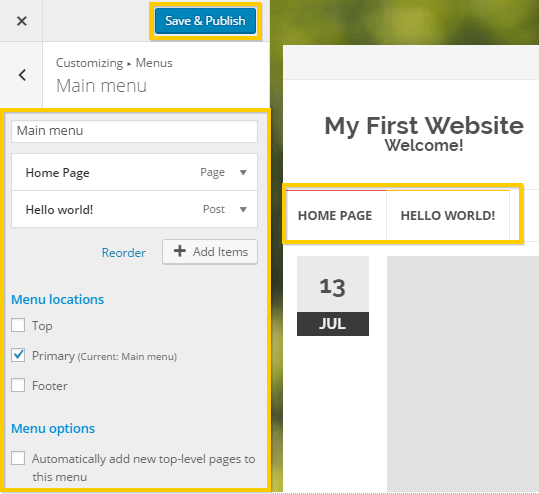 The WordPress Customizer will enable you to do a number of things with your new menu. You can change the name, adjust the order of the menu options, add new options, configure its location, and specify if you would like WordPress to automatically update it when future top-level pages are created. It’s an extremely comprehensive set of configurations, squeezed quite comfortably into a small and manageable interface – a perfect example of the WordPress Customizer’s usefulness. 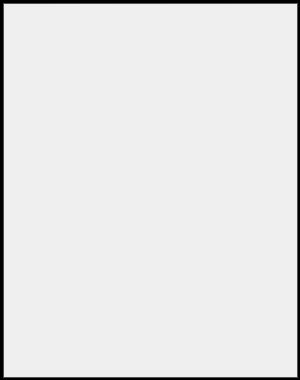 To find out how to populate your menu with pages and posts, we recommend this guide on working with custom menus in WordPress. 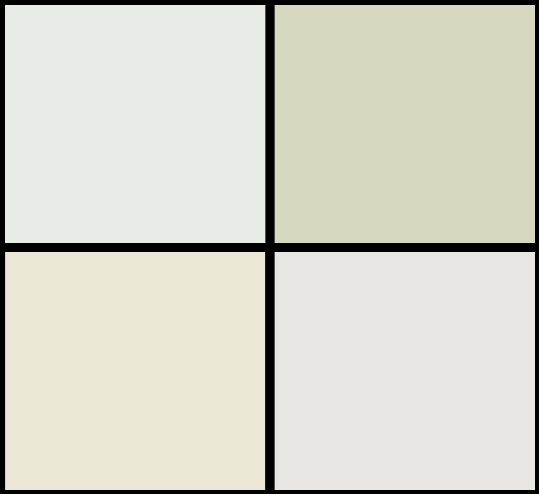 The colors used by your WordPress theme can also be modified, which will greatly impact the design of your website without much effort at all. To do this, head over to Colors on the Customizer menu. As well as simplifying settings that are found elsewhere on your WordPress back end, the WordPress Customizer also has some features that you won’t be able to modify anywhere else. 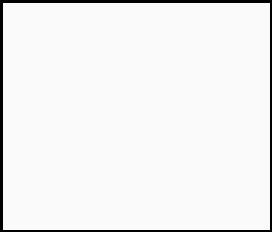 Your website’s single post settings are one example of this. 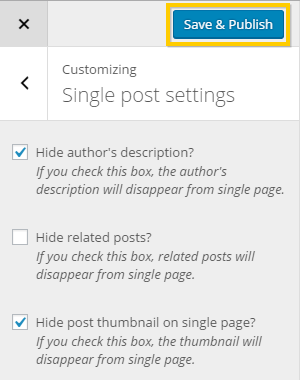 By clicking Single Post Settings on the WordPress Customizer menu, you’ll see what we mean. 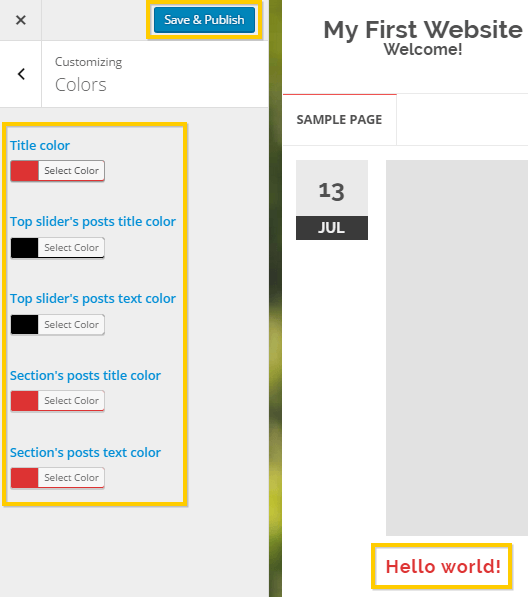 If your theme makes use of a background image, the WordPress Customizer lets you make changes to that, too. Click on Background Image to get started. 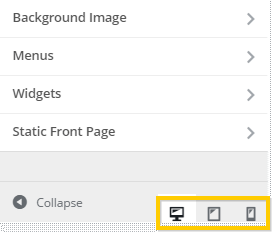 Once again, the WordPress Customizer shows its power by enabling you to swap out your background image and configure a range of display options from within the same, small interface. Last but certainly not least, let’s take a look at the WordPress Customizer’s mobile and tablet preview options. WordPress is renowned for being a relatively easy CMS to use, and the Customizer is now arguably its most approachable feature. As you can gather from the guide above, it empowers you to do a variety of website-transforming tasks within a very simple interface. So, if you aren’t making use of the WordPress Customizer, you may be wasting quite some time doing those same customizations elsewhere on the WordPress back end. preview your website in desktop, mobile, and tablet mode. Will you be using Customizer to help quickly launch future WordPress projects? Let us know your plans in the comments section below!